If you dont have any other document that you can use for domestic travel within Australia, please visit the nearest Indian Embassy and highlight the issue. 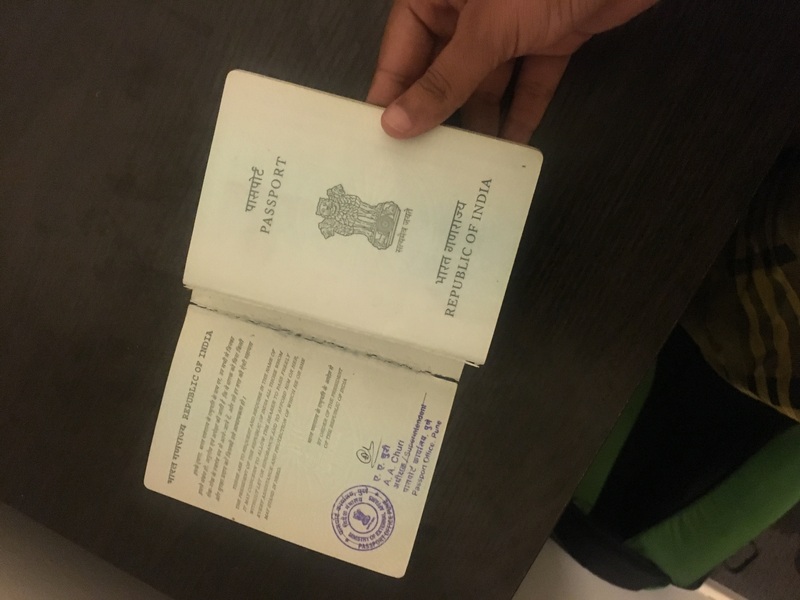 If you will be in Australia temporarily and will be returning to your country of origin soon, you will anyway have to visit the Indian Embassy as that passport may cause issues (in that the border staff or the airline check in staff may consider that passport as tampered with) while travelling internationally. A picture of the damage will help.